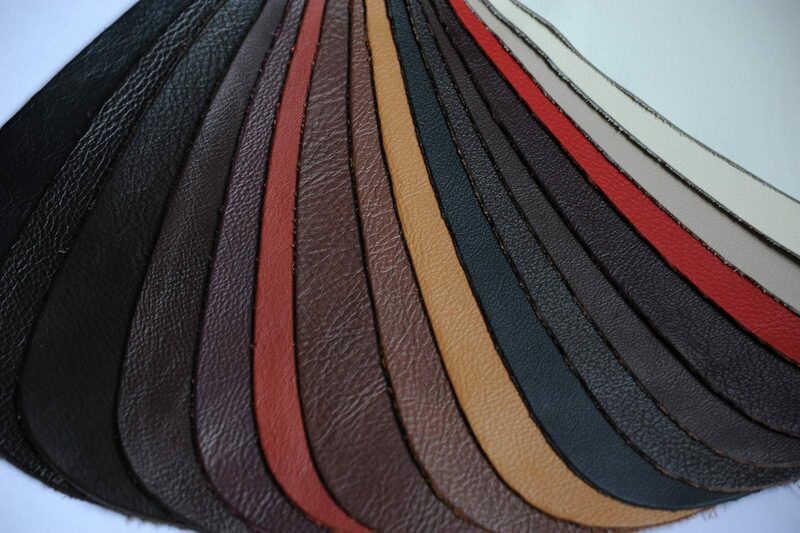 A wide range of leathers and fabrics are available. Some alternative brands use a mix of leather and faux leather for the coverings. FrontRow™ seating use full leather throughout and there are different grades and colours depending on the client’s requirements. The leather is dyed thorough the hide which prevents small scratches showing. Our popular club leather is hard wearing and particularly suited where pets may also use the seats. 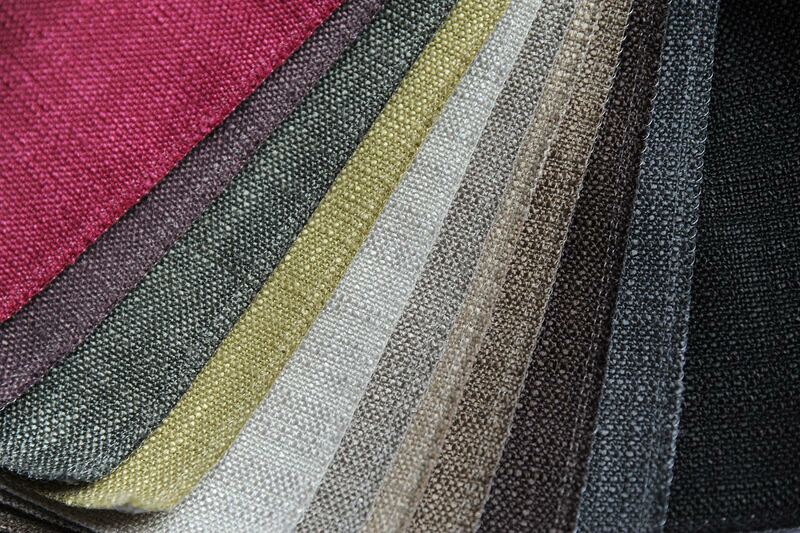 All fabrics are fire treated and come in a variety of patterns and plain colours. 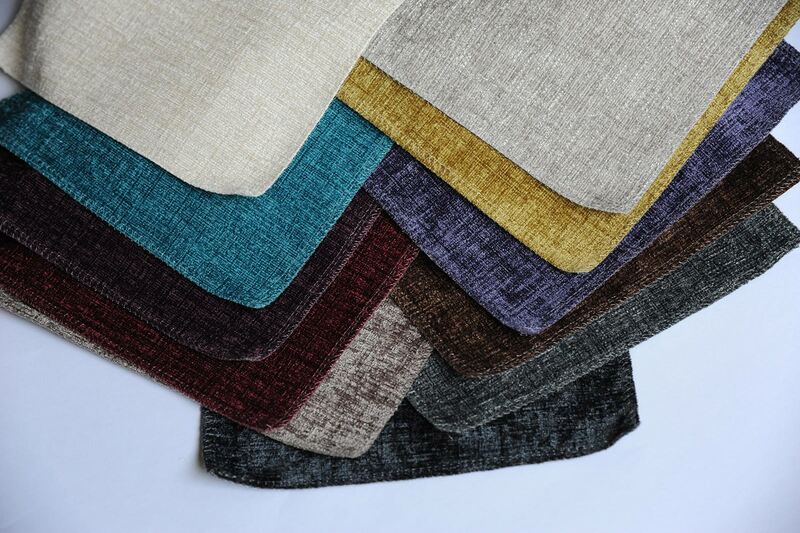 There is also a wide range of material types including fabrics which have the feel and texture of a leather. All the material coverings are easily cleaned however where they have been damaged or punctured this is normally covered under the 5 year insurance backed warranty for domestic installations. 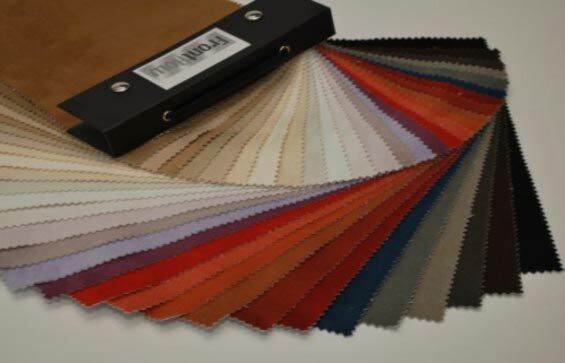 The standard material for the Italian Prima seats is leather however for this range we can use the client’s own fabrics as long as they are not patterned. This has been very popular with interior designers and we recommend Gabriel Fabrics who can supply the material and arrange fire treating.